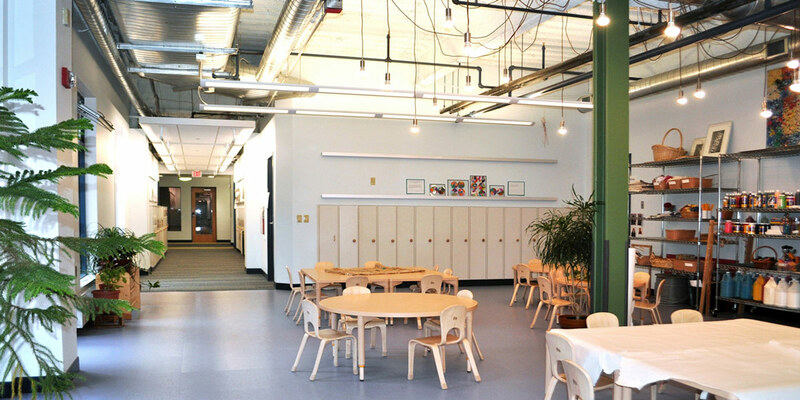 MBM provided general contracting services on the interior renovation of 12,000 SF of space at the Jewish Community Center Early Childhood Development Center in Squirrel Hill, PA. 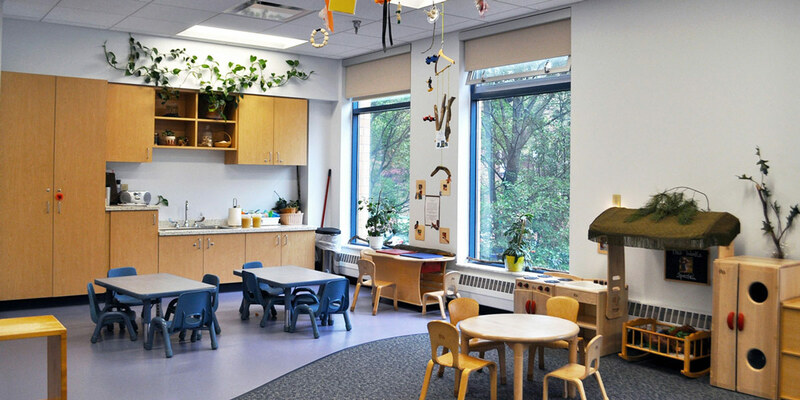 The Child Development Center provides early education and child care programs. 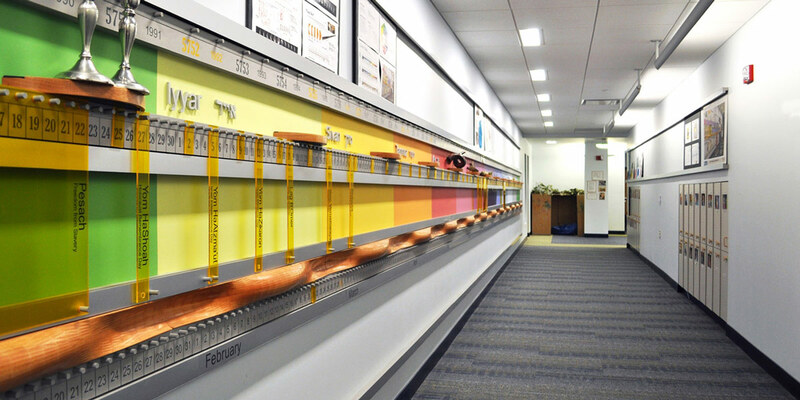 The project included 12 new classrooms, a napping room, staff rooms, studio space, and a reception area.